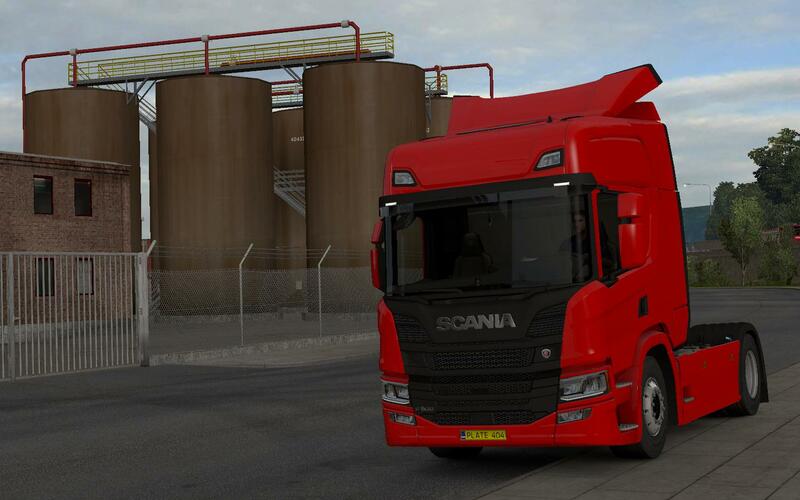 The mod is an add-on for the R chassis, you’ll find it in the Scania dealer. You need to pick the correct parts (recognizable via the icon) yourself. The front corner deflectors got their own fixed UV-map now, their size is different than the R cabs. Compatibility with paintjobs designed for R is NOT assured. 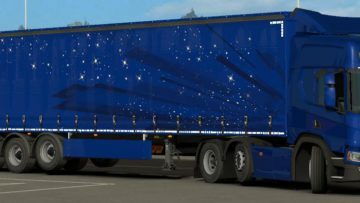 P-Cab addon for the Scania R. This mod is an add-on to SCS’ Scania NGS R chassis. And more, but you’ll see them yourself! -Bruno_G -Special thanks to Wolfi & Sogard3 -Base model by SCS.